EG-CERT participated in the FIRST-ITU Regional Symposium & Cyber Drill for Africa and Arab Region that took place in tanzania. The event took place from 16th –17th November 2017. The two first days are dedicated to two capacity building workshops tracks, the first one is on CIRT/CSIRT management and the second one on technical. 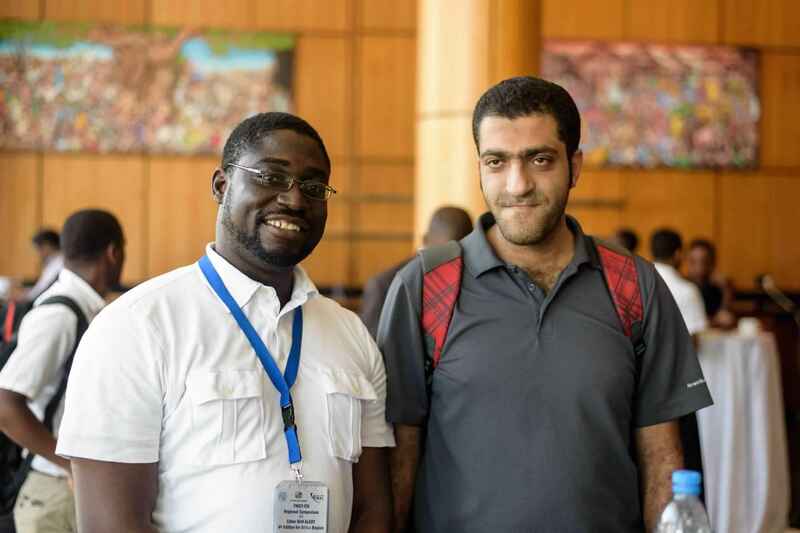 The third day is dedicated to FIRST-ITU symposium conference which is an open forum for ICT professionals and decision makers in government, industry, academia and NGOs to discuss their ideas for improving cybersecurity and resiliency for security in Arab and African regions. The two last days are dedicated to the cyber drill exercises structured around various scenarios involving the most common types of cyber attacks .